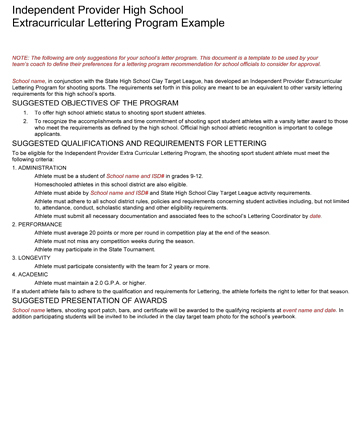 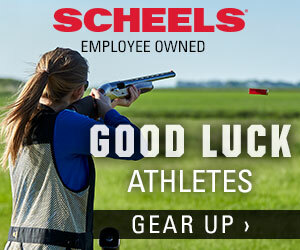 Schools participating in the South Dakota State High School Clay Target League are encouraged to offer varsity letters for student athletes. 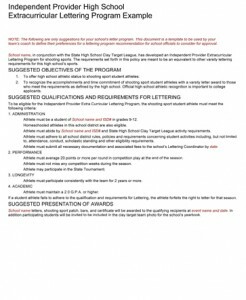 Each school has different criteria for awarding letters. 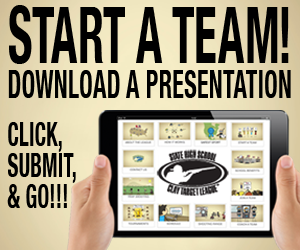 Make sure to ask your school how you can include your team! 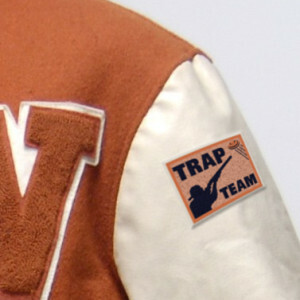 Below you can download suggestions for your team’s lettering program and order your letter jacket patches.